On our way back from River Cottage, we called in to the excellent Stoate’s Mill near Shaftesbury to buy some of their organic bread flour. 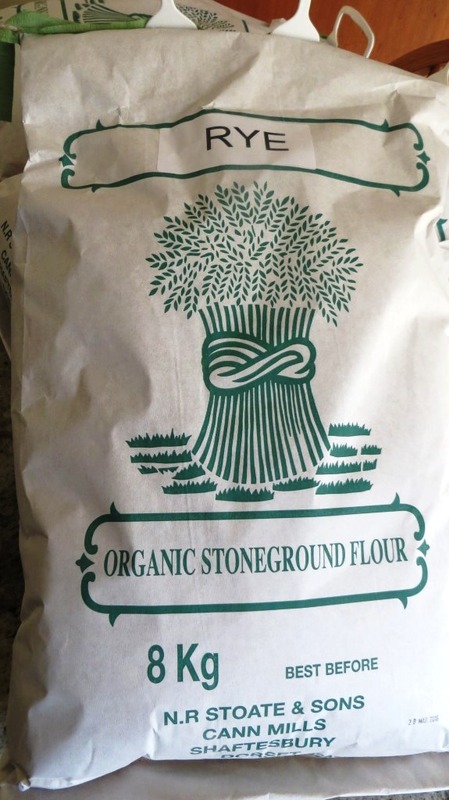 Although we love our sourdough bread, we’re not too proud to use a bread making machine as well. Sometimes in the autumn the freezers are too full of fruit or veg to store even half a dozen loaves. 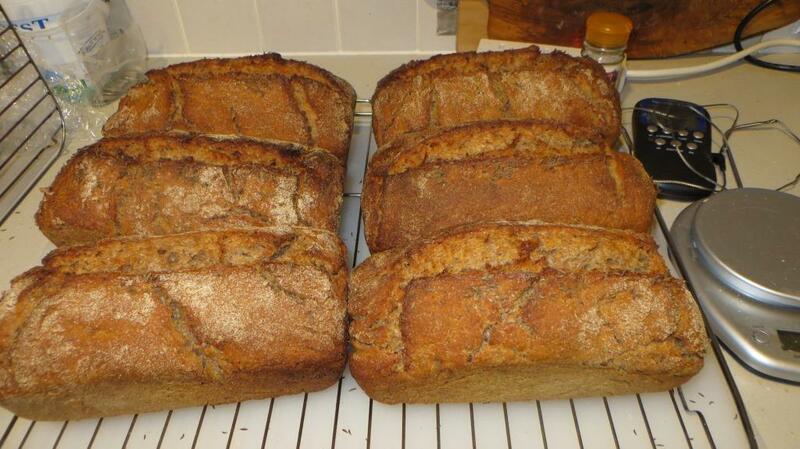 Sometimes it’s nice just to make a plain white or wheatmeal loaf for sandwiches. 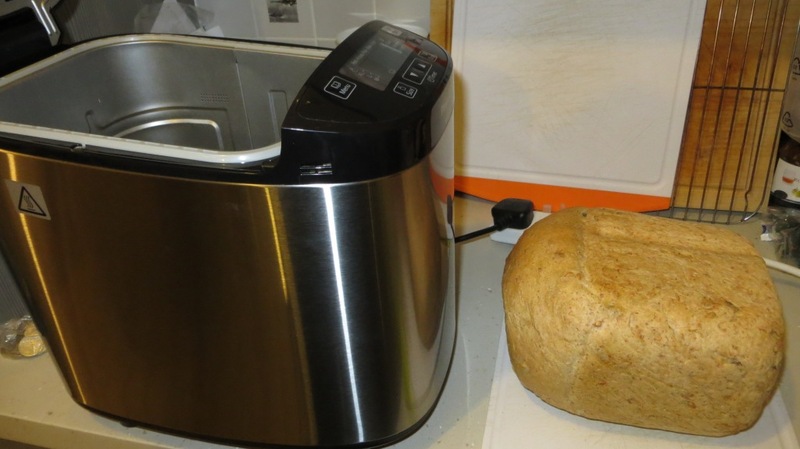 Anyhow, our old breadmaker was showing signs of age, and loaves weren’t always proving properly. Probably just a fault with the thermostat, but it was a cheapo model, and almost certainly not economic to repair. I had an Amazon voucher from Nectar points, so it went towards a Panasonic 2502 machine.